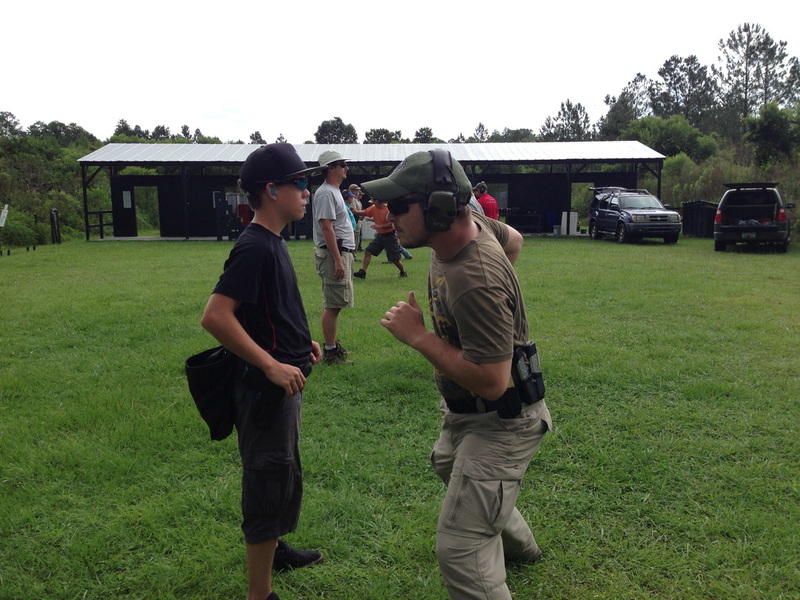 Reactive Handgun Applications is an intensive 2 day (18 hour course) that picks up where Reactive Handgun Fundamentals ends and continues the student's education into the skills required to win a gunfight. Proper mindset and maintaining a balance of speed and accuracy will be stressed. 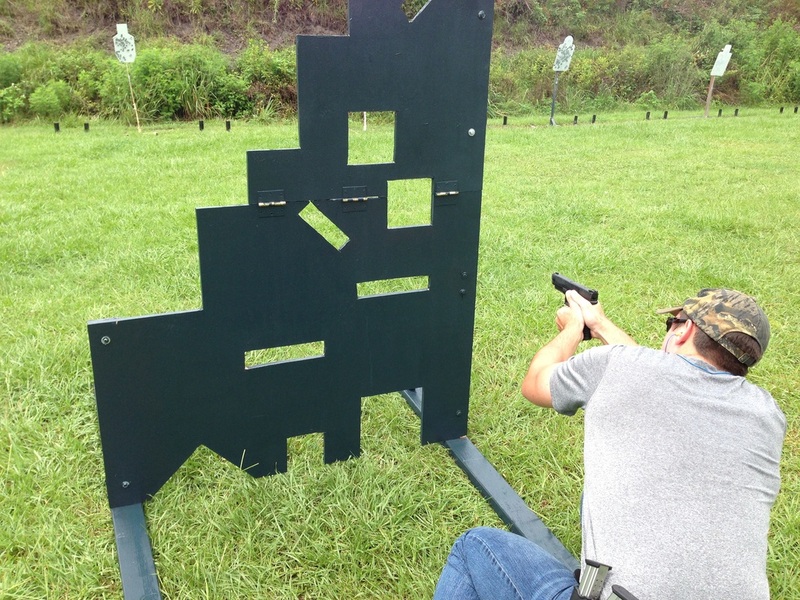 Reactive Handgun Fundamentals or equivalent training is required. Students should bring the weapon and holster that they actually use for self defense. 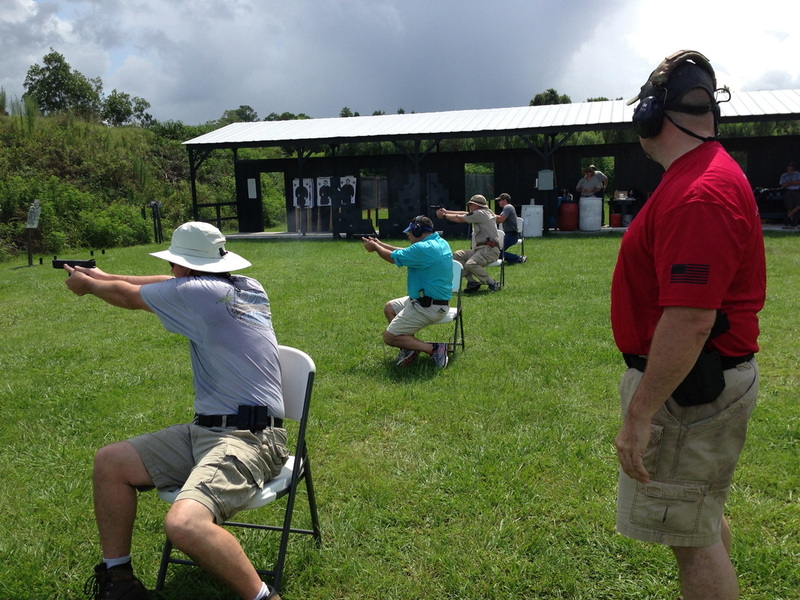 A service size handgun in 9mm caliber or larger is recommended.